Lady Bird isn't just one of the best movies of 2017. It might be the best-reviewed movie of all time, at least according to the Tomatometer. That statement comes with a lot of caveats, of course. Rotten Tomatoes has only been around for a couple of decades; its system isn't built for nuanced opinions; and its formula rewards certain kinds of movies over others. But the point still stands: As of this writing, of all the purely 100% fresh movies on Rotten Tomatoes, Lady Bird has the most reviews. It's not just that Lady Bird has a perfect 100%. Lots of movies have a perfect 100%. However, most of those are smaller, more obscure releases with only a handful of reviews. Often, they have as few as five. It's rare to see a film with a review count in the double digits reach 100%, and rarer still to see one with triple digits do so. That's what makes Lady Bird's achievement so remarkable. The coming-of-age film now has 165 reviews – making it the most-reviewed movie ever to maintain a 100%. It just barely edges out Toy Story 2, which kept a flawless score with 163 reviews in. In other words, the Tomatometer heavily favors a crowdpleaser, which is exactly what Lady Bird is. It's the kind of film you could enjoy just as easily with your parents as you could with your Danny or your Julie – probably even your Kyle, eventually, once he got over his teenage pretension. 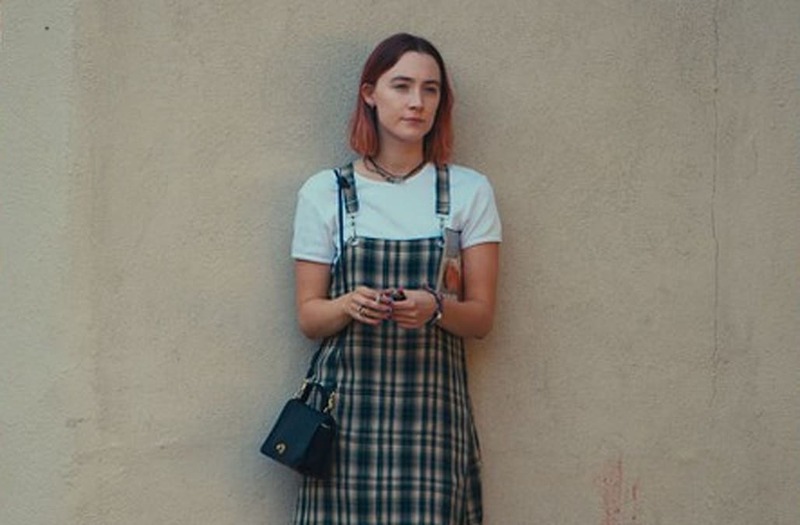 At a time when the default mode for film discussion seems to be screaming on social media, that makes Lady Bird feel like a minor miracle in itself.